Suburbs Mama: Winner of My Very First Giveaway!! i got the bibs today! 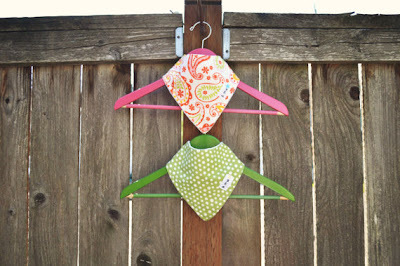 they are adorable and were a huge hit with the neighborhood girls! thanks again!